I don't want to argue but here are some better comparison pics. And again, to each his own I love it but it's not for everyone. I can understand the love for the more luxury brands but the appeal of the Gt-R or in my case the Evo x over a 335 or m3 can make a strong case. It's tough sometimes when I see a nice e9x m3 not to want to pull the trigger and get one but that honestly goes away when I drive my 10 and realize how great it is. I like awd and boost so my next step will be the gt-r. But that's just me, and I try not to hate on others choices. 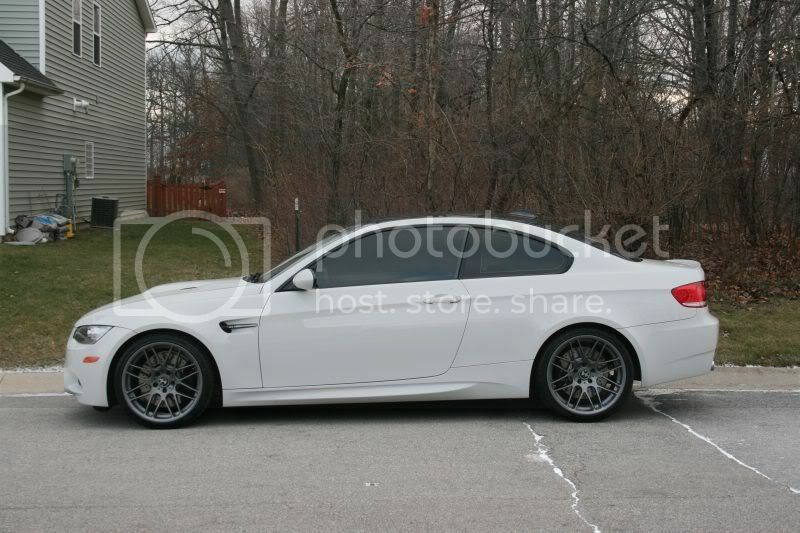 sold GTR or M3 coming soon. I'm not hating on anything. 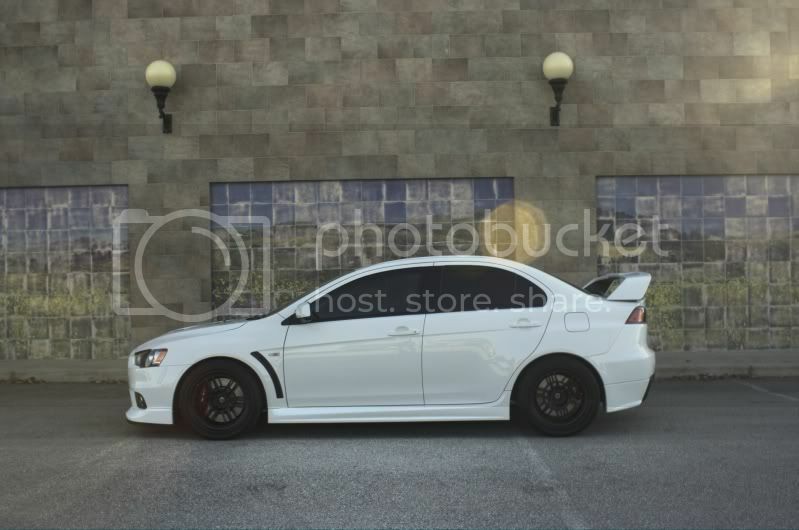 I don't think the Evo X is an ugly car at all but it is far from "one of the best looking cars on the road"
People don't all like the same things. C'est la vie. And the VW CC turns my head every time. Last edited by scheherazade; 04-26-2011 at 10:55 AM.